Roedde House Museum is a fully restored Victorian home in the heart of Vancouver’s West End. 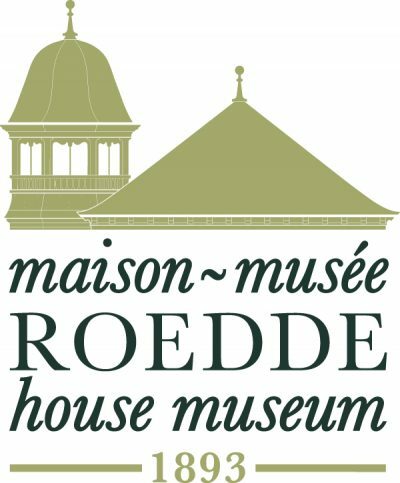 The museum is run by Roedde House Preservation Society, a charitable non-profit organization dedicated to maintaining Roedde House and presenting heritage programs reflecting the early history of Vancouver. The society aims to help preserve Vancouver’s past, to encourage the celebration of our social and cultural history, and to make this history accessible now and for the future through the operation of Roedde House Museum.